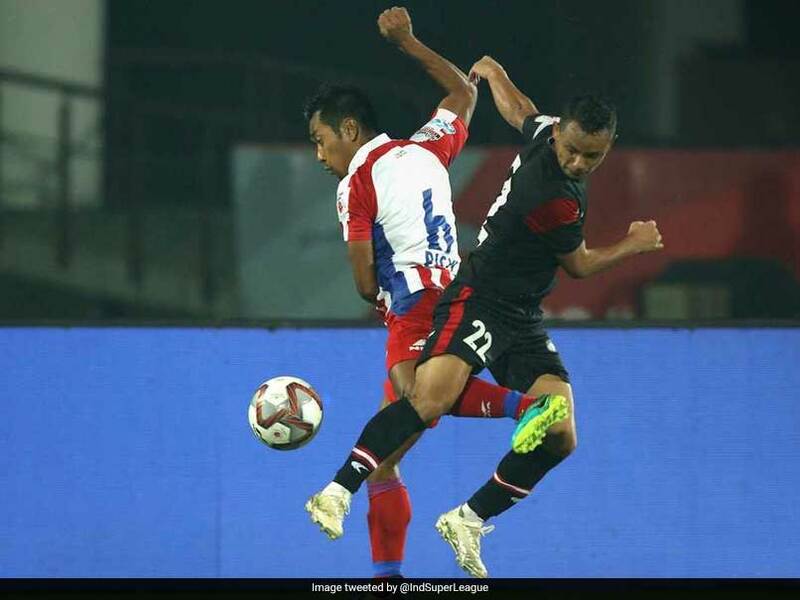 NorthEast United are currently in second spot with 20 points from 11 games while ATK are still sixth with 16 points from as many games. 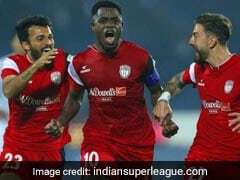 NorthEast United FC and ATK shared the spoils after playing out a goalless draw in their Indian Super League 2018 (ISL) clash in Guwahati on Saturday. 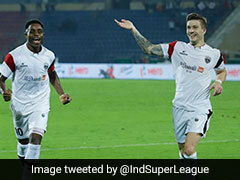 NorthEast United have scored just a solitary goal in their previous three games but the point gained saw them reclaim the second spot with 20 points from 11 games. 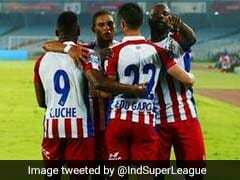 ATK are still sixth with 16 points from 11 matches. 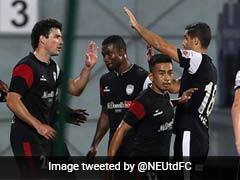 After being held by Jamshedpur FC and Bengaluru FC, NorthEast registered their third consecutive draw this season. NorthEast currently have the same points as Mumbai City FC but have played a game more. 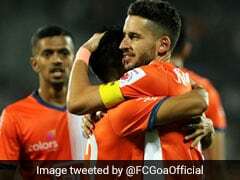 FC Goa, who are on 17 points, have two games in hand over NorthEast and could leapfrog the latter if they win their games. 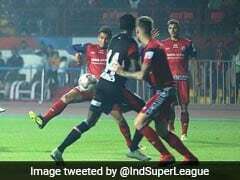 The match in Guwahati got off to a sedate start as neither team found any sort of rhythm in attack. 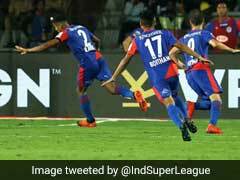 Though, the home side saw more of the ball in the opening exchanges, they were unable to trouble the ATK defence which looked compact. 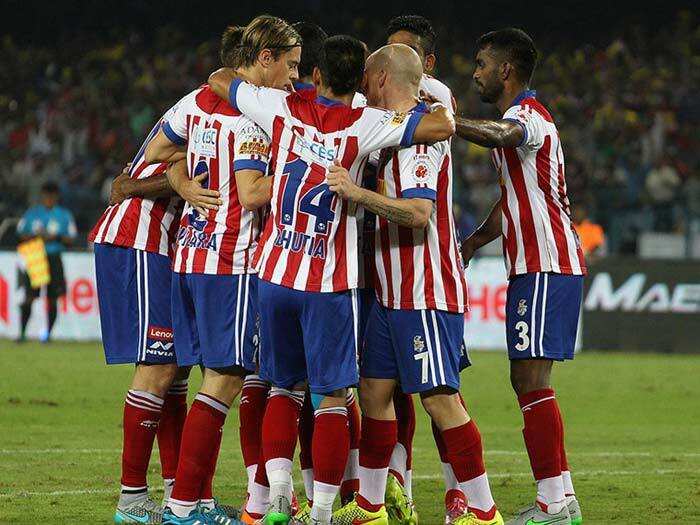 ATK, however, did have a couple of good chances towards the end. 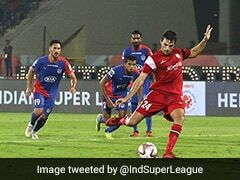 Everton's shot from close-range after a free-kick from Noussair El Maimouni was blocked late in the game, and with a minute left to be played, Andre Bikey saw a header from a Maimouni corner cleared off the line by Gurwinder as the match wound to a draw.